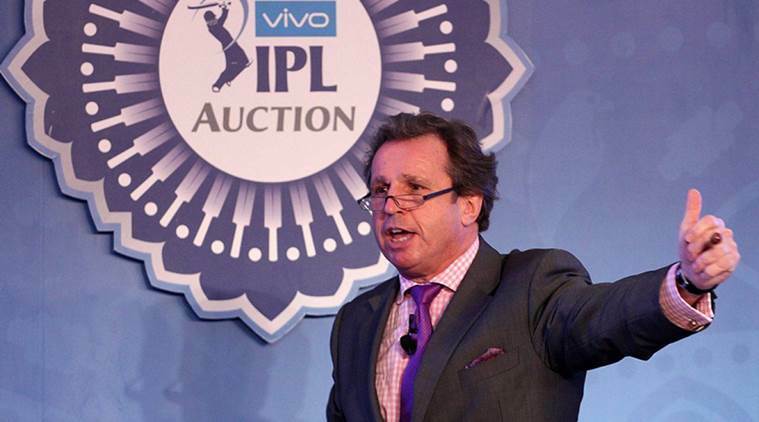 March 6, 2019 0 comments on "The Burning IPL Questions Answered"
February 23, 2019 1 comment on "IPL 2019 – Indian Cricket Comes to Battlefield." 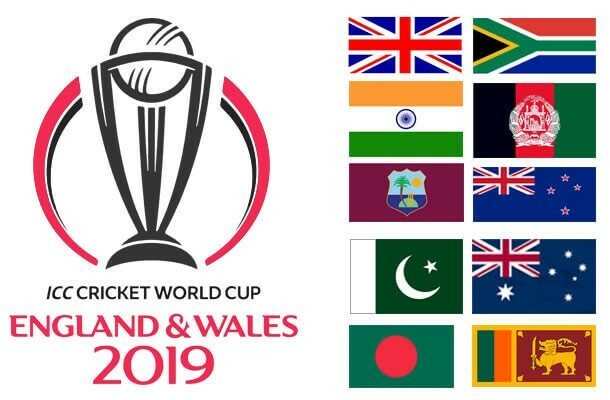 IPL 2019 – Indian Cricket Comes to Battlefield. 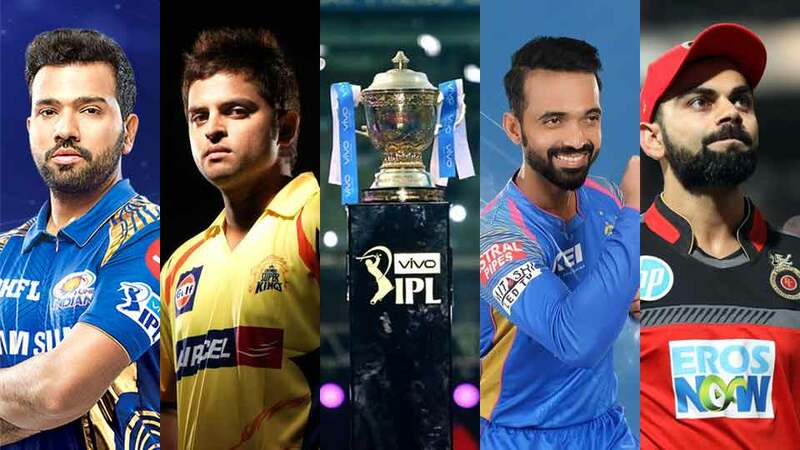 Read More IPL 2019 – Indian Cricket Comes to Battlefield. 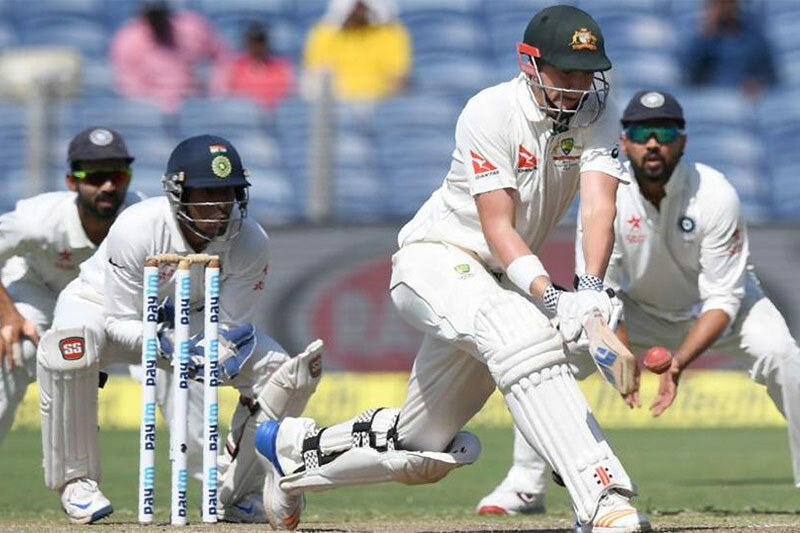 Read More India vs Australia Crick Series Odds: Will India Beat Depleted Australians In Their Home? 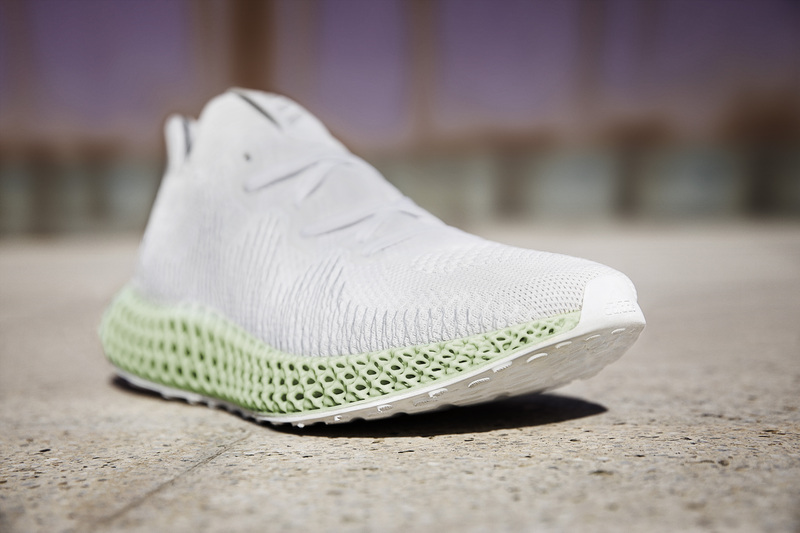 Read More ADIDAS’s ALPHAEDGE 4D Shoes – Footwear To Look Out For! 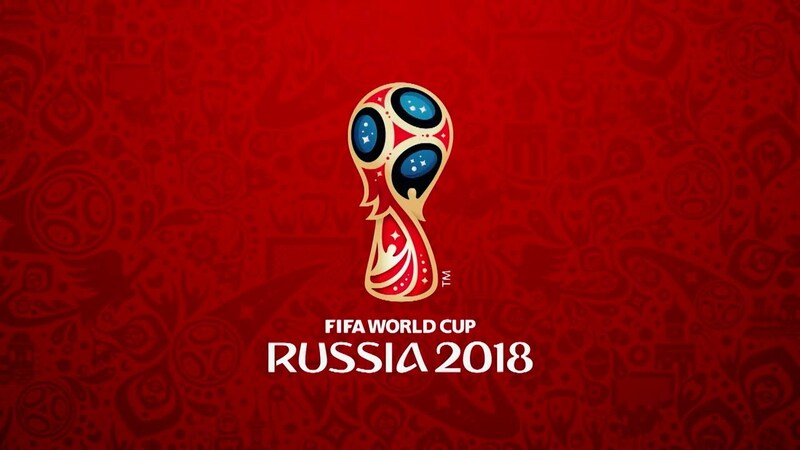 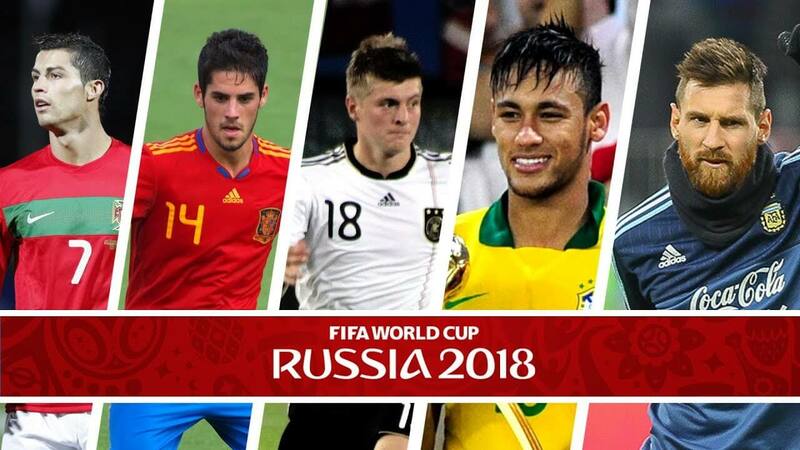 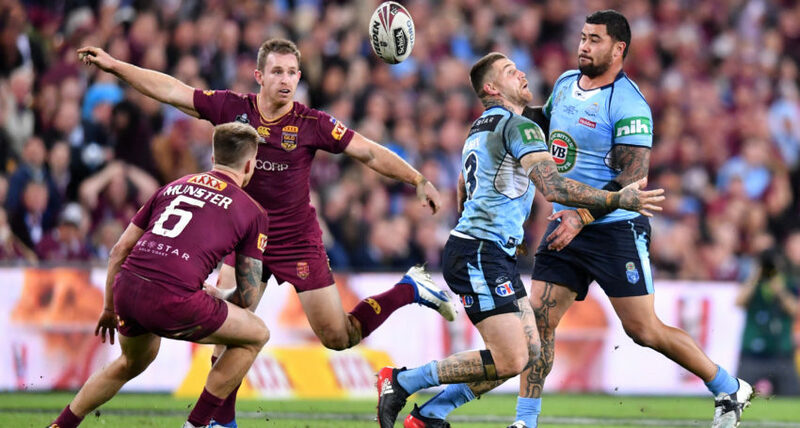 November 13, 2018 0 comments on "FIFA World Cup 2018: Accomplishments Of The Top 16 Teams"
August 2, 2018 0 comments on "Rugby League Odds and Bookmaker Markets"